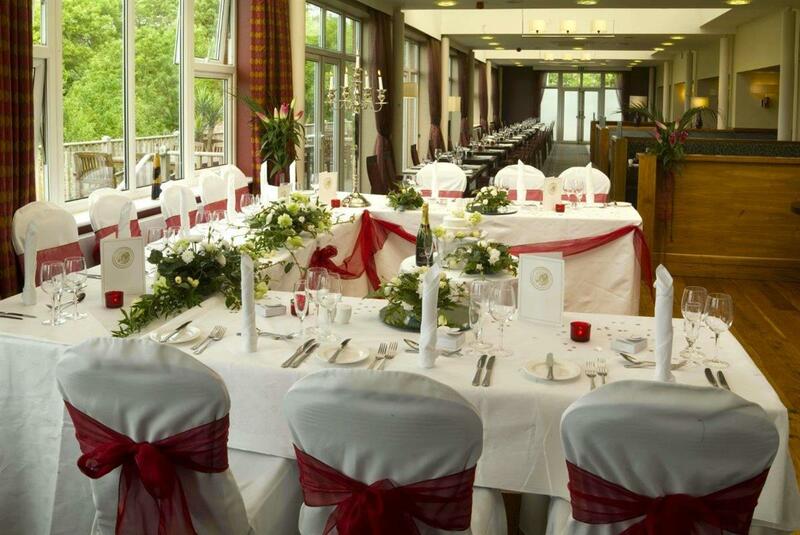 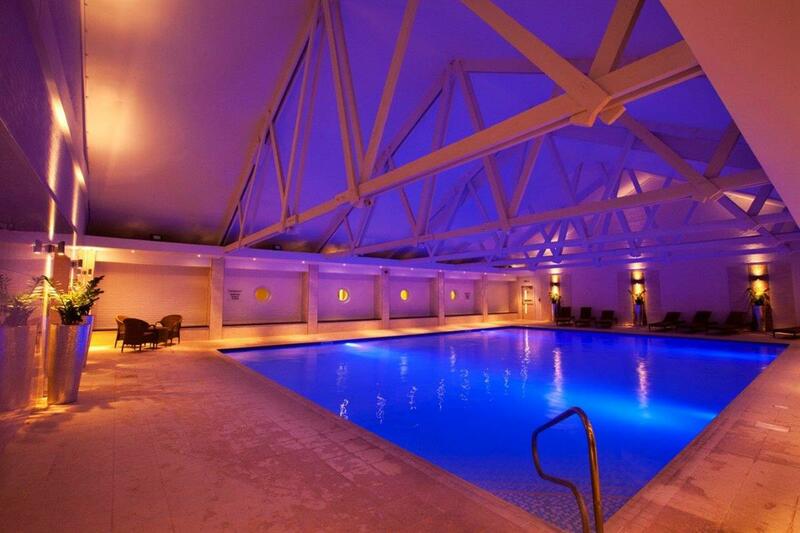 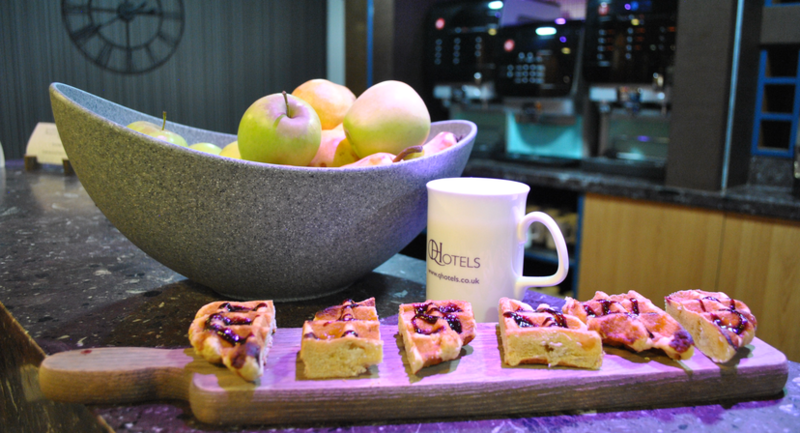 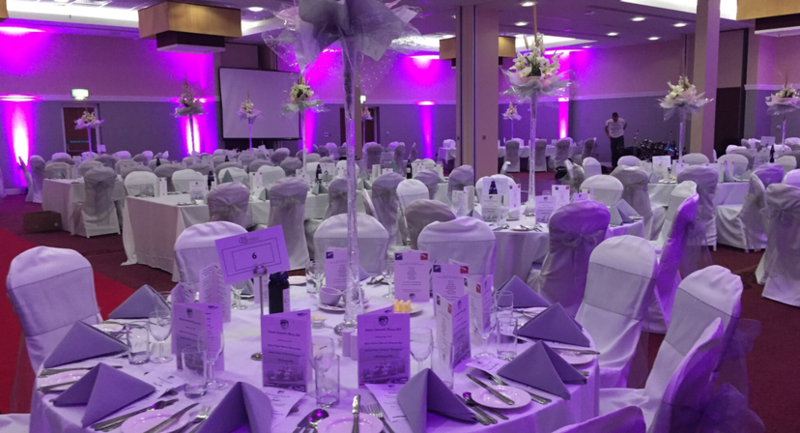 Telford Hotel & Golf Resort is one of the most inspiring conference venues in Shropshire. 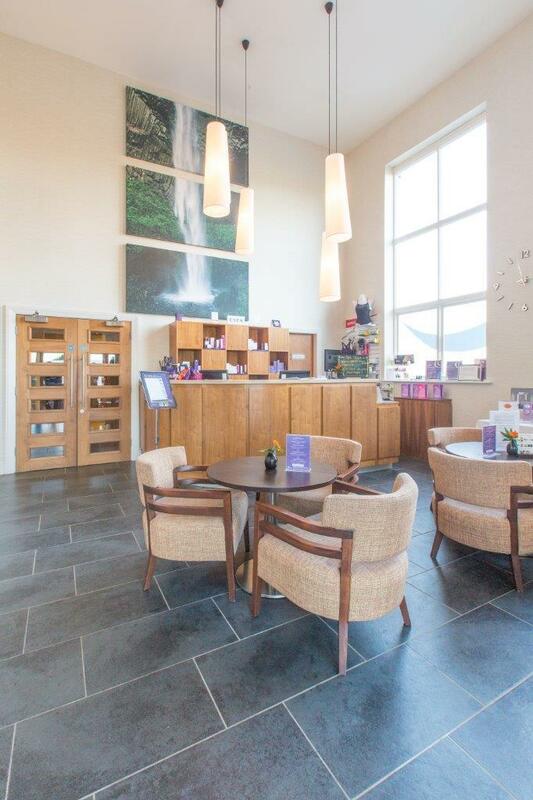 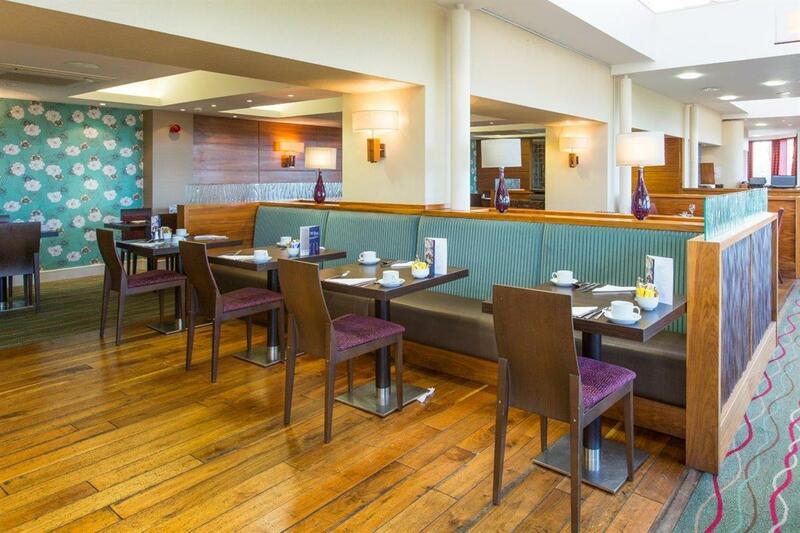 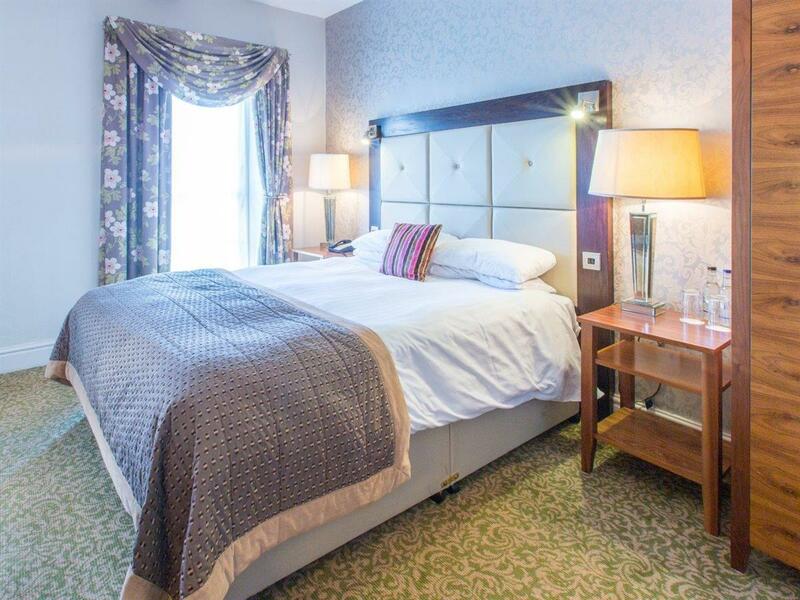 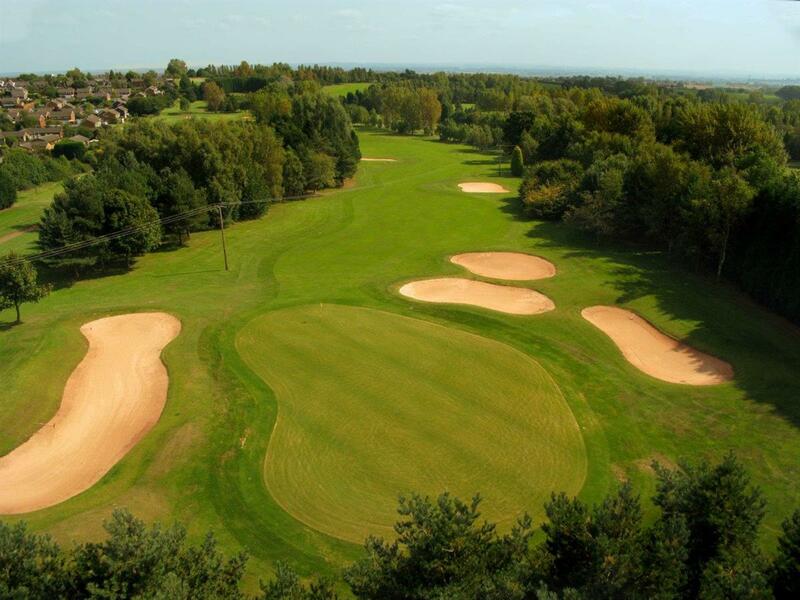 Set in 170 acres of grounds including the 18 hole golf course, the hotel is just off junction 4 of the M54 and only 5 miles from Telford Central Station with its direct link to London Marylebone. 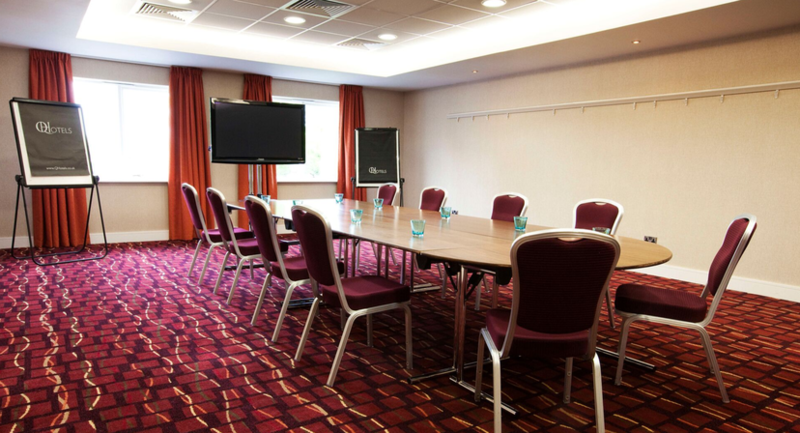 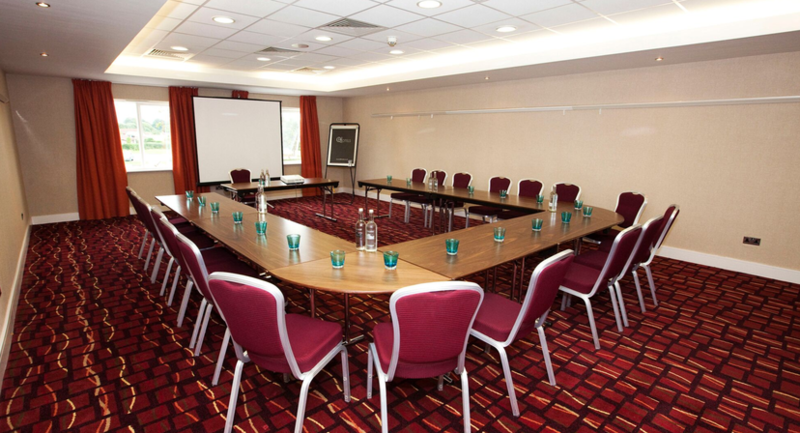 The hotel offers 8 state-of-the-art conference and meetings rooms. 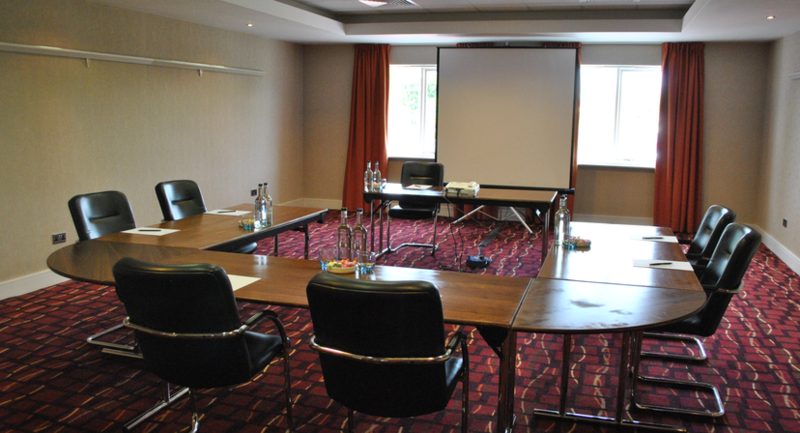 Our largest suite, the Coalport can seat up to 350 delegates and has the flexibility of dividing into four smaller rooms. 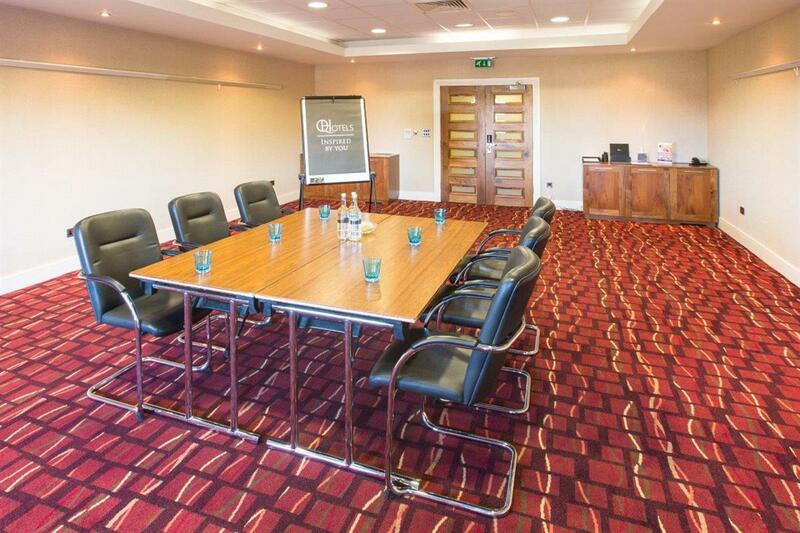 For smaller meetings, the beautiful setting of our Manor House, Darby House, is perfect. 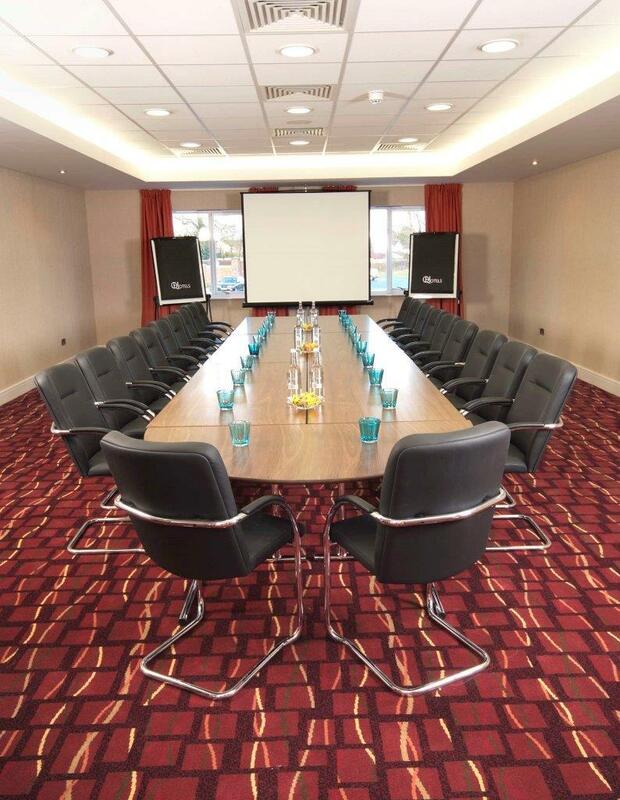 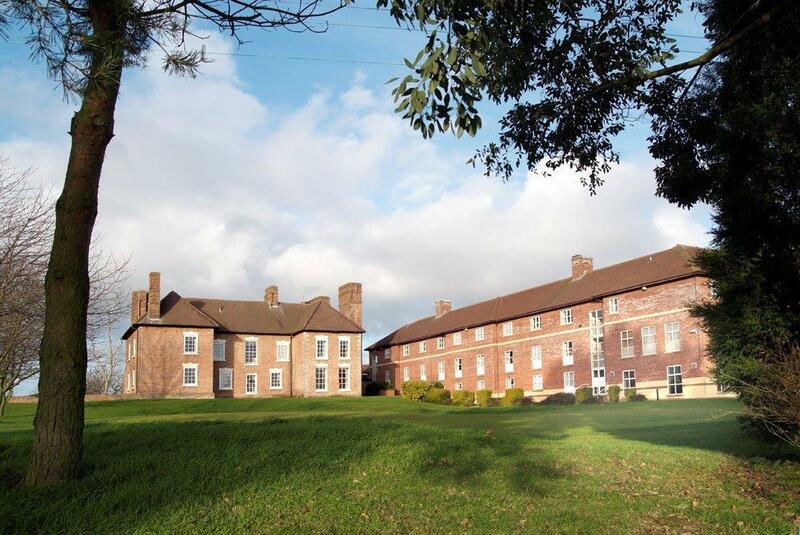 With views across the Shropshire countryside towards the Ironbridge Gorge your team will be inspired!